The Document Foundation has released LibreOffice 4.2 today, which "features a large number of performance and interoperability improvements targeted to users of all kinds, but particularly appealing for power and enterprise users". The new version brings better interoperability with Microsoft OOXML, a new monochrome icon set (not enabled by default), GNOME 3 Application Menu integration and more. Of course, there are many other changes - for a complete list, see the official release announcement. 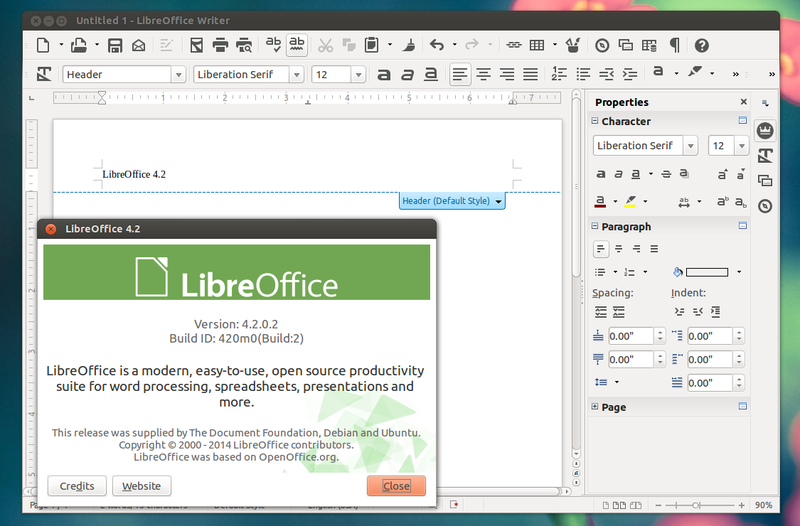 Ubuntu 14.04: LibreOffice 4.2 is already available in the official Trusty Proposed repositories. 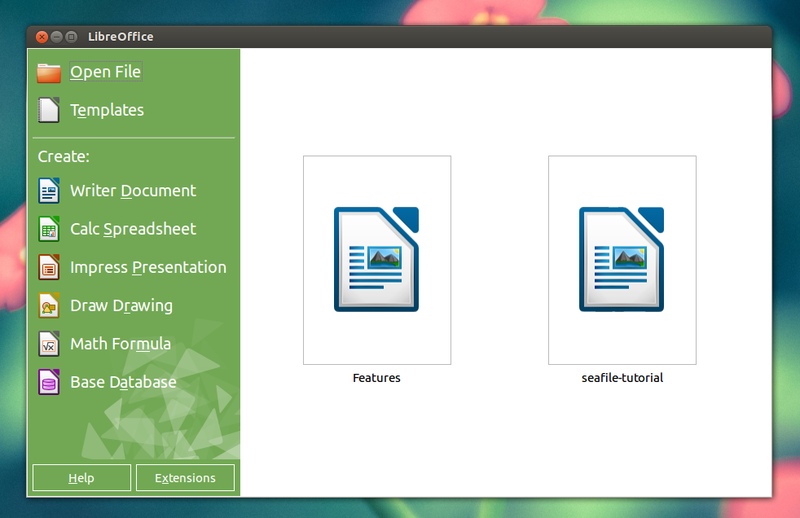 Ubuntu 13.10 and 12.04: LibreOffice 4.2 is available in the LibreOffice PPA. 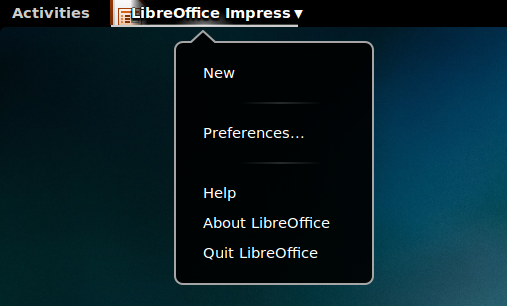 Other Ubuntu versions: LibreOffice 4.2 can only be installed by downloading it from its website.